This entry was posted in Seth Godin, This Is Marketing, Transcript on 14. November 2018 by Trafficblast. 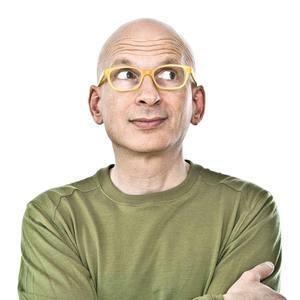 This entry was posted in Podcast, Seth Godin, This Is Marketing on 14. November 2018 by Trafficblast.